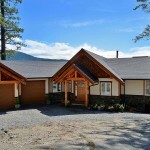 We are excited that our Pender Harbour Timber Frame design was recently featured in the Sunshine Coast Living magazine. 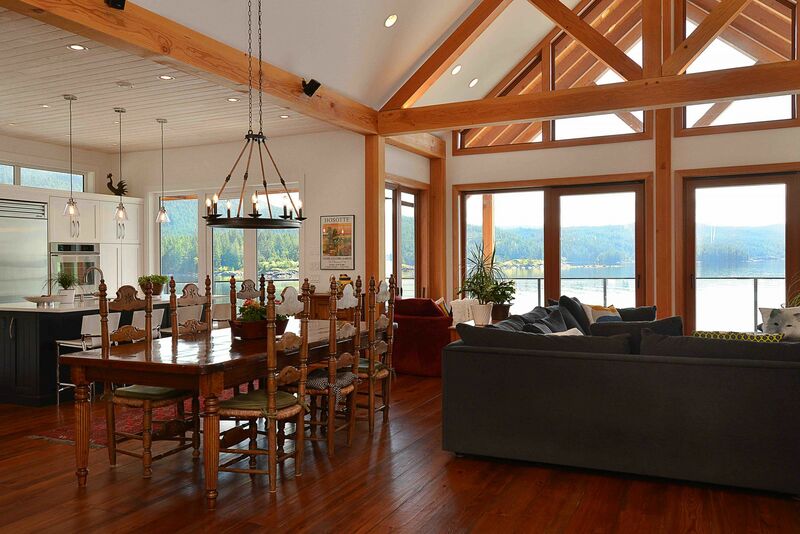 This spacious and open-concept home takes advantage of this spectacular oceanside spot. 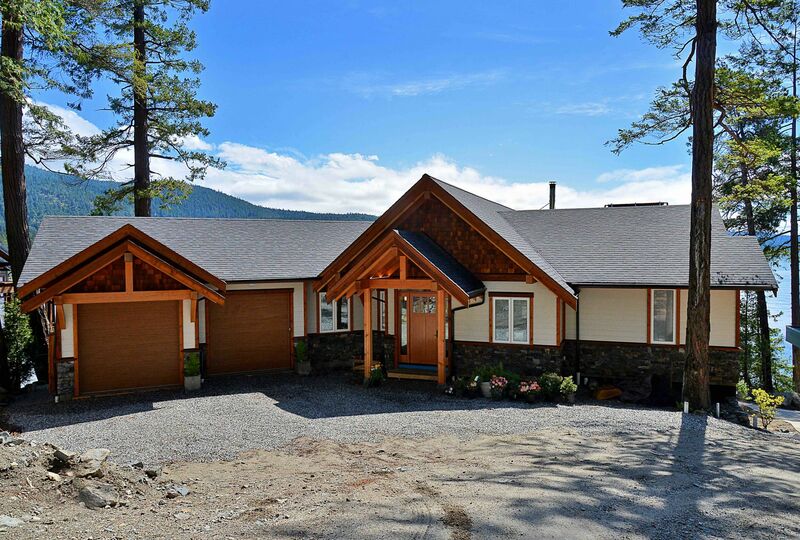 Energy efficiency and a low carbon footprint are prominent features of this timber frame home along with a living, dining and kitchen area flooded with natural light and a large, covered deck to enjoy the view. View more photos and information about this design here. Read the feature article on page 16 and 17 here. 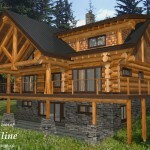 If you have any questions about this home or log home designs please contact us and we would be happy to answer any questions you have.